Superheroes as religion?! Apparently that is what ‘Church of Superheroes’ strives for! To start off with the cliched serious statement of the ages – this is no joke! 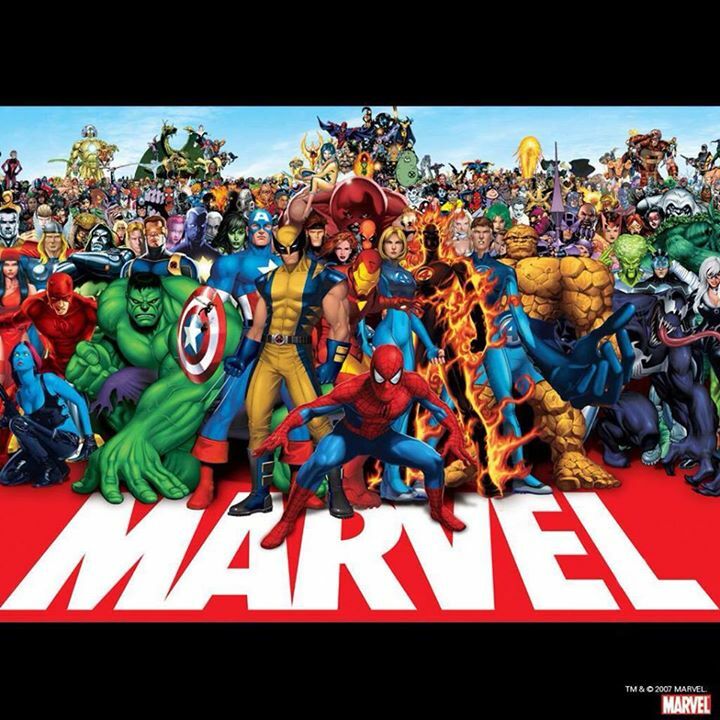 A man from Lincoln City, Oregon named Corby Brandes wants to kick-start the religion of superheroes, with the our favorite vigilantes taking up the exalted positions of saints and martyrs. In fact, Brandes has already opened a Facebook page, which is termed as the ‘virtual church’, with a tagline of “I want to teach life’s moral lessons through the stories of the superheroes in modern comics.” in its ‘About’ section. Of course, a Facebook page is just the proverbial tip of the iceberg. 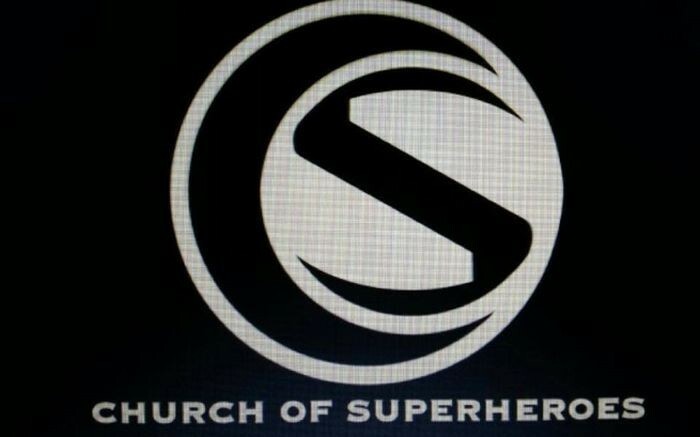 Brandes has also set his plans on reaching out to more people with the ‘Church of Superheroes’ official website. Currently the website is registered under a GoDaddy domain – with actual logo, web design and content to follow with the aid of donations presumably from the over-600 fans of the social media page. There is more. Brandes also hopes to raise money of over $2,000 which is the necessary sum to file a tax-exempt status. Of course, the virtual church founder also has to go through a slew of legal processes and created by-laws, before he can reach the tax-exempt milestone. And, according to Brandes, this will pave the way for the ultimate dream of the superhero-worshiping geeks enthusiasts – to have an actual physical building pertaining to the Church of Superheroes. I noticed that the X-Men was really a thinly veiled commentary on racism and discrimination in our country…During that time, it was huge for us, and it means a lot more nowadays, because not only do we have the problems with race discrimination still, but we’ve got gender discrimination, and we’ve got sexual orientation discrimination, all of which needs to be addressed. I’ve always wanted to find a church that I was comfortable at, but I’ve never been able to take that leap of faith. I didn’t want to have to do that just to surround myself by people who were like-minded. I decided that it would be a great idea to do this through the superheroes. Check the Facebook page here, and the Twitter page here.